Saatchi Art’s curators have worked with artists from around the world to hand-pick every artwork we offer on Limited in order to provide you with an unmatched selection of limited edition prints. 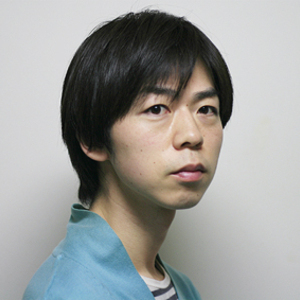 We are proud to offer "Around" by Kotaro MACHIYAMA, which is available exclusively on Limited. Artworks in a limited edition have a set number of prints available for each size offered. For the 9x12 size edition, "Around" comes in a limited edition of only 100 prints. Once all 100 of the prints in this edition size have sold out, there will be no other prints of "Around" available in the size of 9 inches high by 12 inches wide. Limited edition prints of this artwork may be available in other sizes. This artwork by Kotaro Machiyama is an acrylic on canvas piece that is taken off its stretchers and shipped rolled in a heavy duty tube. The stretchers aren't sent you. This is a original painting direct from the artists studio in Japan and has been hand signed on the back. If you wish that the artwork is not taken off its stretchers, please make me an offer. 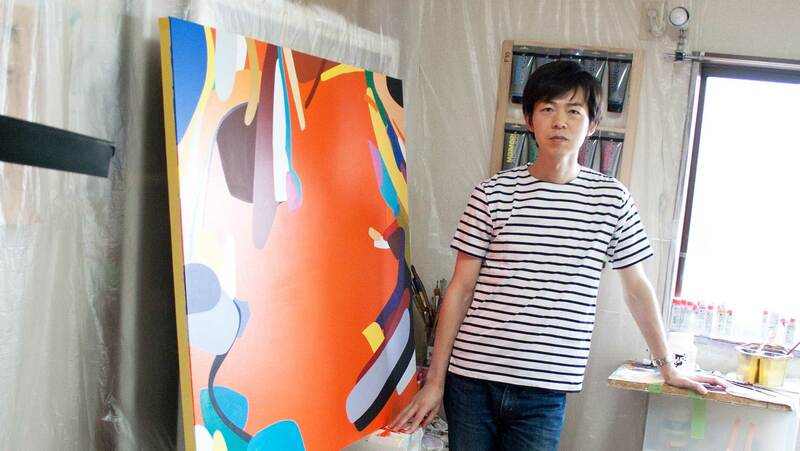 Tokyo-based artist Kotaro Machiyama’s bold, geometric works are a product of his surroundings. He pulls inspiration from objects that he is drawn to for their particular color or form which then becomes the starting point of his abstract compositions.